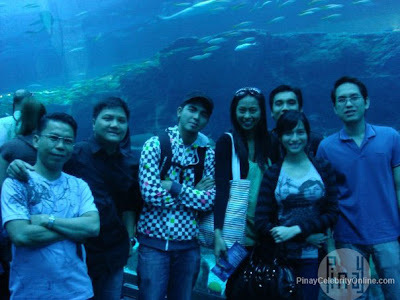 Photos of Jennylyn Mercado in Dubai with Mark Herras in their tour. 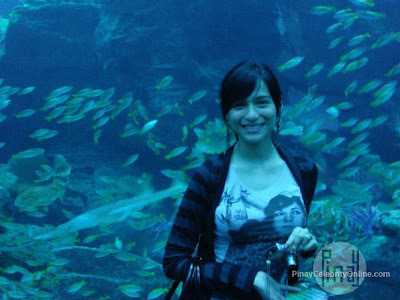 Jennylyn looks a lot more beautiful now than before. Hope that she'll be like Valerie Concepcion where one's career bloomed after giving birth. Will she and Mark Herras end up together again? That's for us to find out.